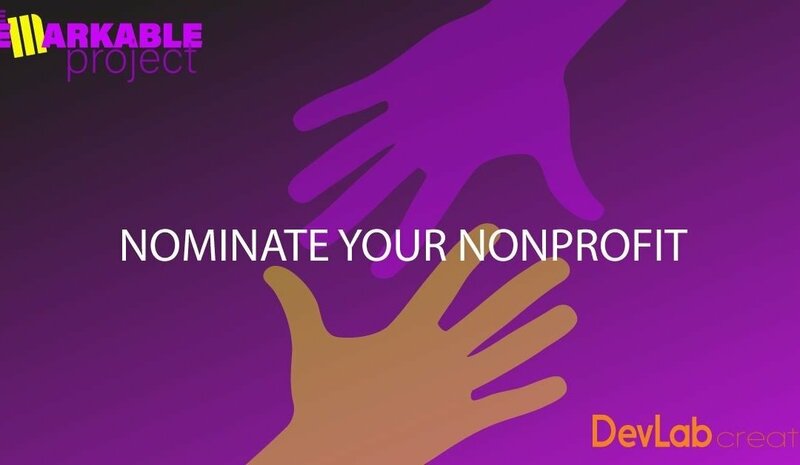 Since our launch three years ago, we have given back to our community by selecting deserving nonprofit organizations to receive free nonprofit marketing services from DevLab Creative. In the past, we have worked with local organizations that are familiar with our services. Recently, however, we decided to open The Remarkable Project statewide starting in 2019. We meet organizations every day who are making an incredible impact but don’t have the budget to truly showcase their work. Working tirelessly to change the world for the better is futile without a web presence, brand identity, quality video, and great storytelling that matches local impact and efforts. donations received, volunteers engaged, programs enhanced with the right marketing tools. 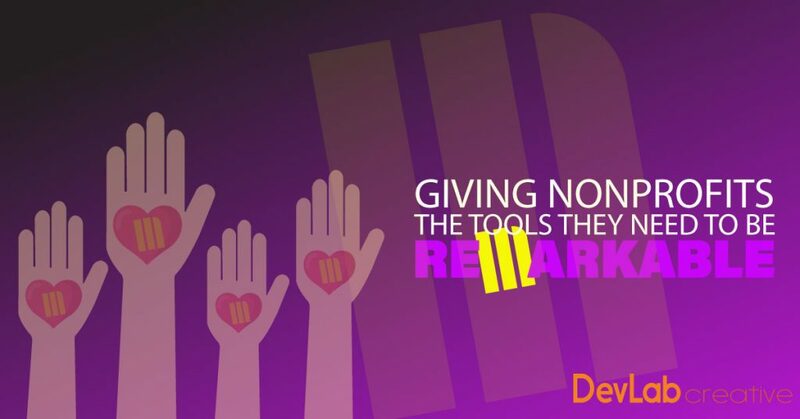 One of the core values and driving principles of DevLab Creative is that we believe in giving back. To that end, each year we give back to others through teaching, volunteering, discounted services, and by occasionally making cash or in-kind donations of our products or services. We are committed to helping nonprofit organizations scale up their digital marketing efforts in order to propel their mission, get more volunteers, and secure funding. We do this though nonprofit rates on services for 501(c)(3) nonprofits. Following receipt of nomination, DevLab Creative will verify the organization’s nonprofit status, that the organization is interested in receiving donated services from DevLab Creative, and that the organization meets all other criteria listed above. DevLab Creative reserves the right to exclude an organization from the contest at any time. After nomination review, DevLab will seek additional information from finalists to help determine the needs of each organization. DevLab will announce finalists on their website and via our social media channels. The winner(s) will be notified by email no later than January 31, 2019, and publicly thereafter. The winner agrees to engage with DevLab in social media posts as the project progresses. We will select the organizations based on their overall marketing needs and the impact that we believe our services will make for the organization.